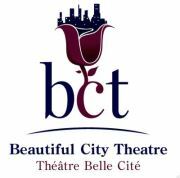 Congratulations to Niece Calli, who together with her friend formed a non-profit organization "Beautiful City Theatre", which seeks to create and celebrate community through the sharing and exploration of theatre process and performances. Focus Montreal - December 16, Part 3. Congratulations to Neice Monique who became engaged to her boyfriend Jeff. They will be getting married whenever she has time out from winning tickets to the Grey Cup Games. That date would be September 7, 2013. 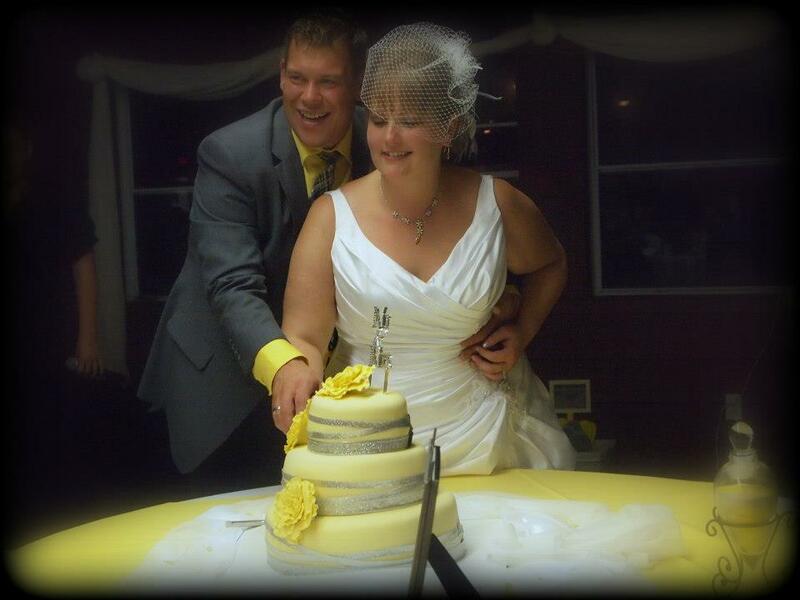 Congratulations to Nephew Daryl and his fiance Ashley, who were married on September 8, 2012 in Sudbury. A good time was had by all.